Here are the latest English translations for Beautyjagd, the biggest German-language organic beauty blog in Germany! In News and Reviews from the World of Organic Beauty (Chapter 53), offers a Bari/Italy edition of Julia’s famous Beauty Notes, the first installment in the new Guest Author article series (organic beauty specialist Uwe Schürmann from German online retailer Naturdrogerie talks about different skin types and why so many people are confused about what kind of skin they have – a really interesting piece, read it! ), a product review and test of French brand Avril’s new Le Mascara Waterproof and a feature about Julia’s morning and evening skin care routine. 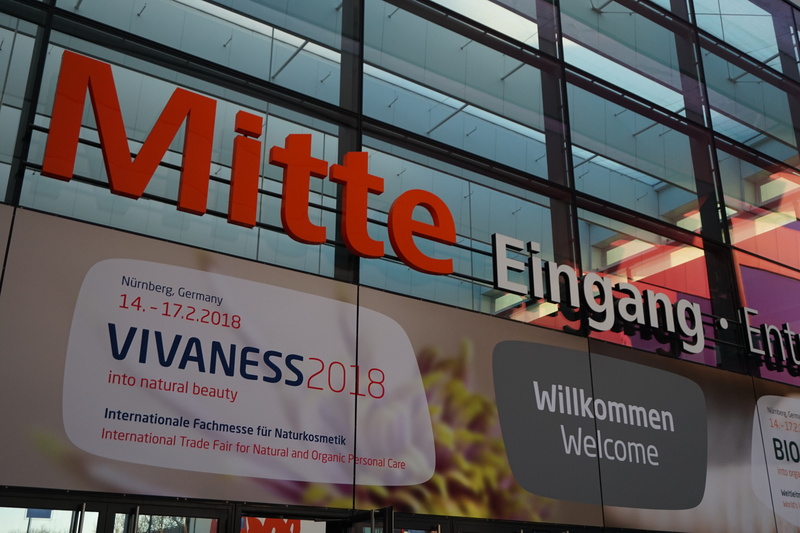 And News and Reviews from the World of Organic Beauty (Chapter 54) is pretty much all about organic trade show Vivaness 2018 which took place in Nuremberg last month! This Chapter offers two very comprehensive trade show reviews – the first lists all of the key new product launches at Vivaness 2018, the second highlights organic niche and newcomer brands that Julia found particularly interesting. There is also a feature (with product recommendations) for people who want to change from conventional to organic cosmetics. 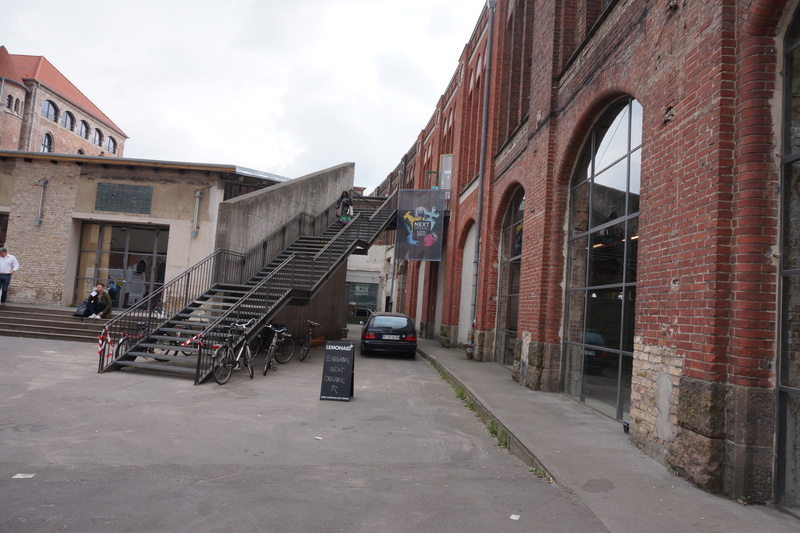 Here are my last two translations for German organic beauty blog Beautyjagd! 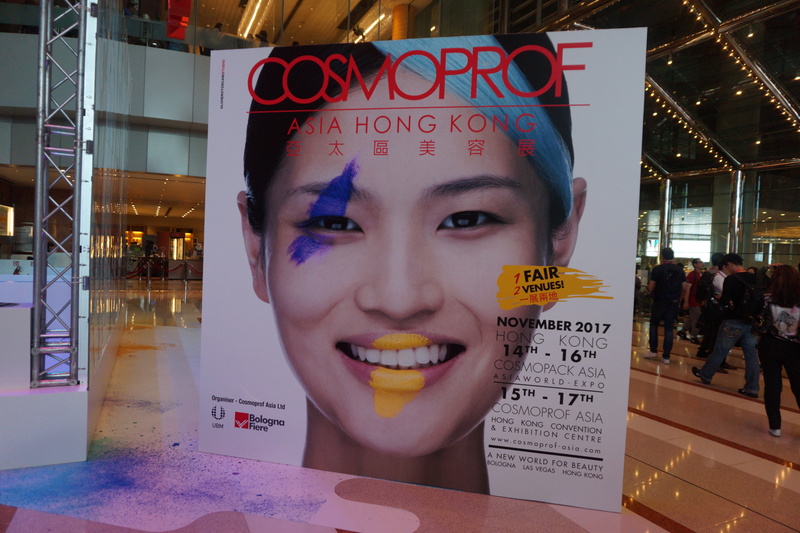 In News and Reviews from the World of Organic Beauty (Chapter 51) you can find an article about Japanese incense brand Shoyeido’s Lisn concept store, a product review of German beauty brand Dr. Hauschka’s Spruce Warming Bath Essence, a show report about Hong Kong-based trade fair Cosmoprof Asia 2017 and a feature on German organic brand Alsiroyal’s intensive ampoule treatments. And News and Reviews from the World of Organic Beauty (Chapter 52) features a Paris edition of the weekly Beauty Notes news round-up, a product review about a really unusual soap holder, Julia’s famous Best of Organic Beauty 2017 feature (an annual review of the most interesting product launches from last year) and a brand profile about Hands on Veggies, a new vegetable-based organic beauty brand from Austria. And here are the last four translations for Beautyjagd – enjoy! News and Reviews from the World of Organic Beauty (Chapter 47) includes two South of France editions of the Beauty Notes (I love Julia’s coverage of local and regional French beauty brands! ), a detailed article about different skin care routines with NZ brand Living Nature’s products and a look behind the scenes at Austrian online perfumery store Ecco Verde. News and Reviews from the World of Organic Beauty (Chapter 48) features an interview with Ulrike Ischler, the founder of Austrian beauty brand Mysalifree; two Beauty Notes with all the latest German organic product launches and brand news and a feature on the new Frauenwohl menopause aromatherapy range by German organic brand Primavera. In News and Review from the World of Organic Beauty (Chapter 49) you can read a beautiful (and rather philosophical) article about the term “anti-ageing”. This installment also includes Beauty Notes from Vienna and Hamburg and a product review of German organic brand Annemarie Börlind’s intriguing new anti-blue light face care product, the 3in1 Face Oil. Finally, News and Review from the World of Organic Beauty (Chapter 50) offers product reviews of German organic brand Dr. Hauschka’s two seasonal gift sets, Radiant Joy and Soul Warming; a look at two new Mysalifree product launches, a Beauty Notes edition from Tokyo and a very interesting overview of organic beauty products with plastic-free (or at least minimal plastic) packaging! Check out the last three translations for Beautyjagd blog! News and Reviews from the World of Organic Beauty (Chapter 44) offers an article on aromatherapy hacks for travelling, a review of US brand Ilia Beauty’s new Cucumber Water Stick, a comprehensive show report of Julia’s visit to ingredients trade fair In-Cosmetics Korea (one of my favourite articles in this installment. 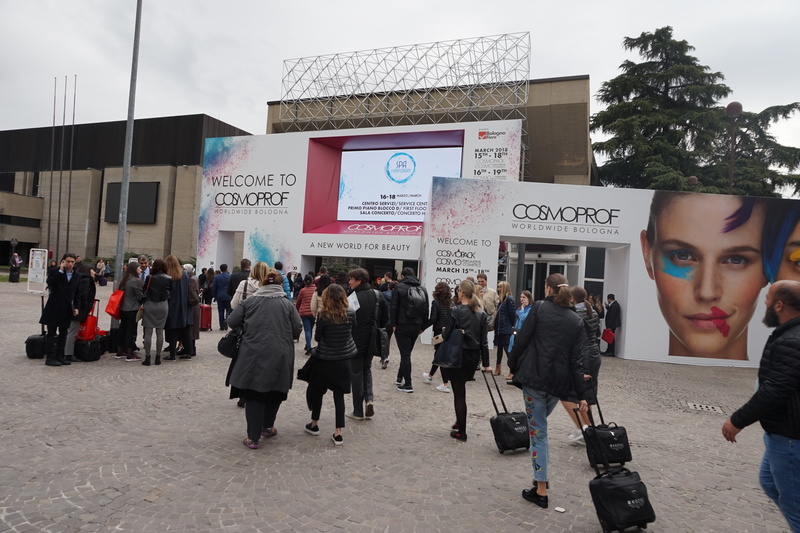 I’ve never visited any of the In-Cosmetics trade shows!) 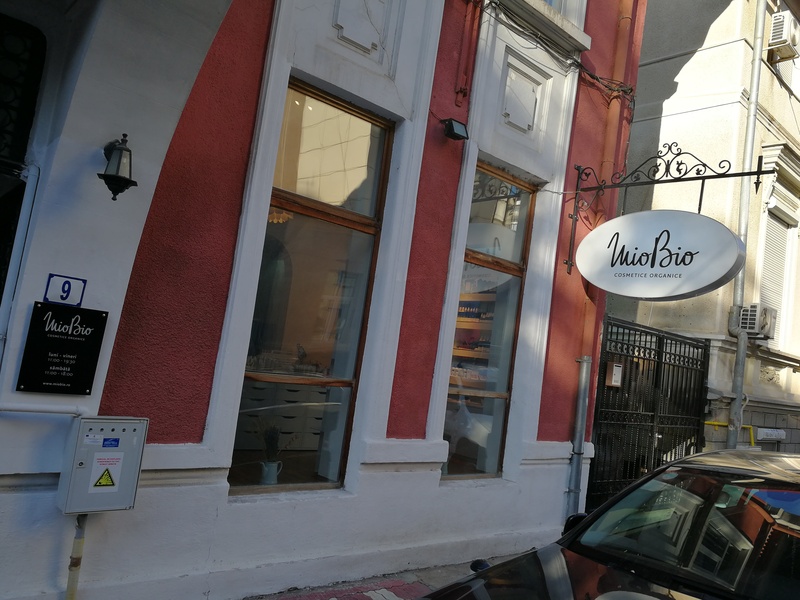 and all the usual organic beauty news and launches, including a special Beauty Notes edition from the Austrian city of Graz. In News and Reviews from the World of Organic Beauty (Chapter 45) you’ll find a beautifully detailed organic beauty shopping guide to Los Angeles, a feature on how to heat-proof your makeup for tropical temperatures, a product review of German brand marie.w’s new Gloss Serum Gold, a DIY starter essence beauty recipe from 1941 (!) and two Beauty Notes articles (including a Berlin-Edition!). And News and Reviews from the World of Organic Beauty (Chapter 46) features and article on aromatherapy scalp care, product reviews of Italian brand Tiama’s Organic Shower Balm Iris and the Eau de Parfum Cavi & Jardin de Figuier from French fragrance brand 100Bon, a Beauty Notes edition from the South of France and a fascinating look behind the scenes of the fair trade macadamia nut oil in German brand Dr. Hauschka’s liquid foundation.